ROOTS Catering provides The city of Charlotte, NC with Corporate Catering, Meeting Planning, and Wedding services. ROOTS provides catering services for over 160 weddings per year, and countless Corporate catering clients. Our sales executives at ROOTS Catering can help with your entire Corporate Event and Meeting Planning process. We can help you from start to finish, we are a catering company who can be your one stop shop for rentals, vendor coordination, breakdown and set-up, bartending, servers. We can make your Wedding, Corporate Event, or Plan your Meeting here in Charlotte. ROOTS is the best choice for your corporate event, large or small. 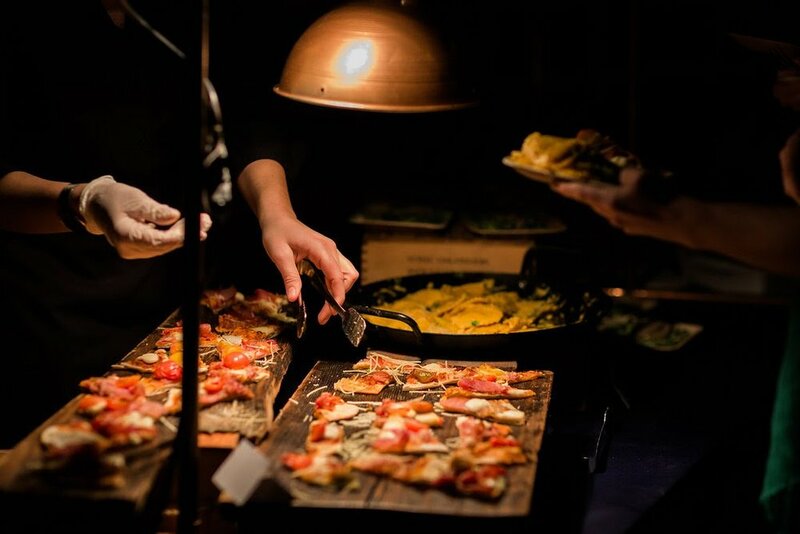 ROOTS Catering has catered for groups upwards of 3000 at one time and provided hospitality and continuing catering services for groups of 300-400 per day twice per day. 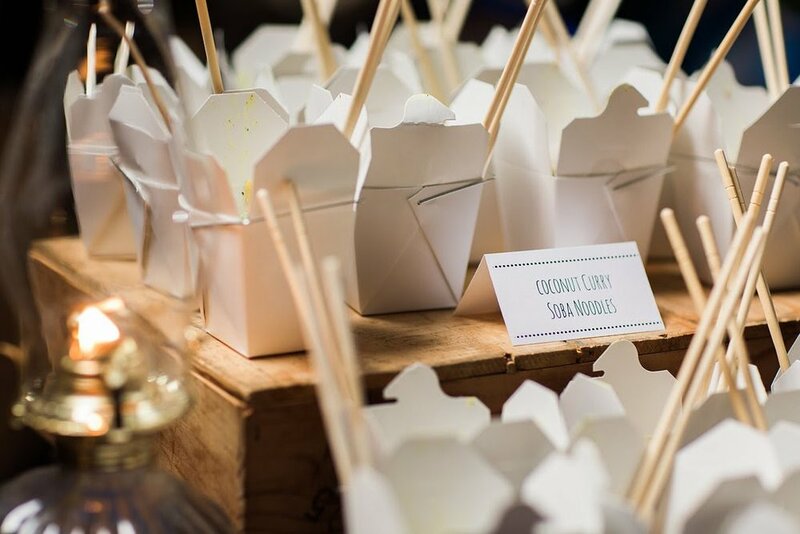 We have provided corporate clients with a wide variety of something a little different than what catering companies normally provide. We offer the option to our clients to be as involved as they want and create fully custom menus and set-ups that allow our creative team to really shine, or we can take the parameters you set and let you sit back, relax and let us do the work. Meeting Planning and catering services by ROOTS provides your clients with food that is a little different than the same old, same old. We take a fresh approach to our food. Meeting planners in Charlotte, love to use ROOTS Catering to impress out of town clients. From large corporations to small businesses, ROOTS has a menu and services for everyone. Inspire creative thinking in your next meeting with an out of the box meal from ROOTS Catering. Corporate Catering can be dull and put a damper on the creative process. Meeting planners can pride themselves on the food that ROOTS brings to the table. Providing a nutritious meal that is creative and wont make your clients or team feel sluggish afterwards is a challenge. Corporate events need to be crowd pleasing, yet still creative. Sometime the food for meetings is an afterthought or just seems like a necessity. We want to help you make it purposeful. It isn’t just there to feed your client or your team it is there to inspire them and keep them driven.